Revival Home Renovations in London, Ontario will help you renovate your kitchen, bath, or indoor living space. 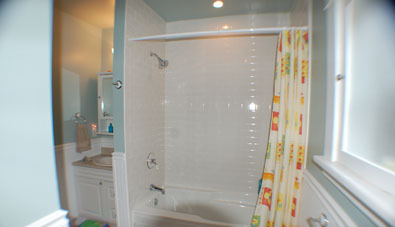 We specialize in kitchen and bathroom renovations in London, Ontario. Call (226) 663-5321 to discuss your next Revival Renovation project. See our portfolio for Kitchen and Bath renovations.